You might feel excited to buy a tailored suit finally. Before, you always settled for an off-the-rack suit because you could not afford an expensive suit. Now that you can finally afford one, these are the tips to ensure that you get what you deserve. You need to start by having the perfect person to do the job. You will feel confident about this transaction if you know that you partnered with the right person. You can ask for recommendations from friends. You can also read reviews online. 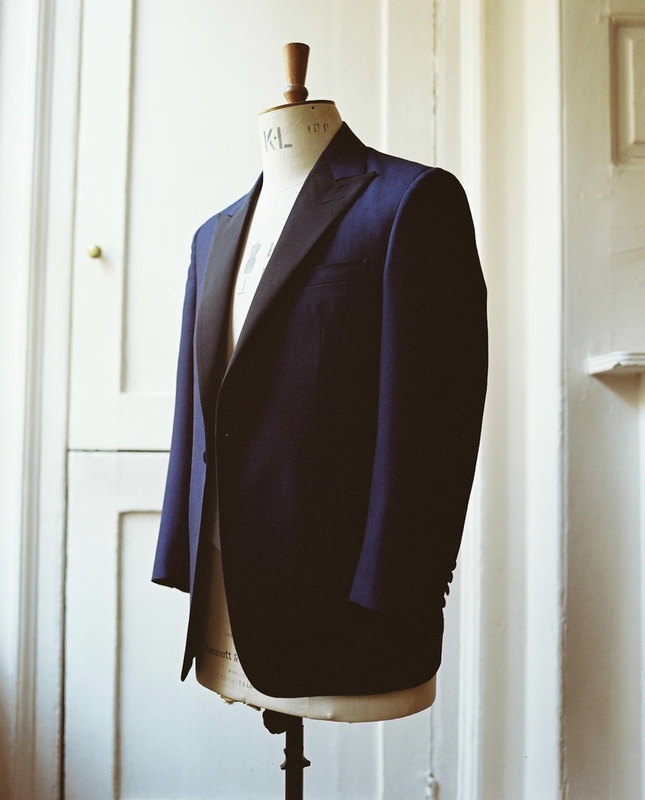 If you want a bespoke suit, you need a high-quality and experienced bespoke tailor. Since you want a bespoke suit, you will have a choice if you wish to follow the measurements or you want the outfit to be slightly loose. Your tailor will follow your preference. Therefore, you need to ensure that you are comfortable with the final measurements. If you are doing online transactions and you will do the measurements yourself, you need to be cautious. Do not feel overwhelmed because you are finally getting a customised suit. You still need to keep everything simple. Do not add too many unnecessary details. Choose patterns that look suitable for you but are also aesthetically pleasing. For colours, white and blue are unique choices if you do not want to go with the usual black. If you opt for black suits, you need to find a different design to make it stand out. If you will use the suit for everyday business activities, you need to ensure that you will be comfortable with it. You can have tightly fitted suits for special occasions since you will remove them after some time. For regular use, you need to find something that you will be comfortable wearing; otherwise, it will feel like hell in your office, and you will not be able to wait to rip the suit off your body. Although you will have the final decision, your tailor can provide suggestions. The tailor has had years of experience and worked with many people in the past. You might even encounter one who worked with top celebrities. You cannot argue with the taste level of these tailors. They know what they are doing, and their advice is on point. If you have no idea about which design to choose or which fabric would be comfortable to wear, you can read magazines. Look at examples and read reviews. Find out what other people felt about the suits they chose. You might also want to try ready-to-wear suits in malls if you wish to compare colours. Take your time finding the right tailor before you finalise your decision. Be patient in waiting for the final suit and enjoy the process. Once this masterpiece arrives, it will blow your mind and make you want to purchase another bespoke suit.